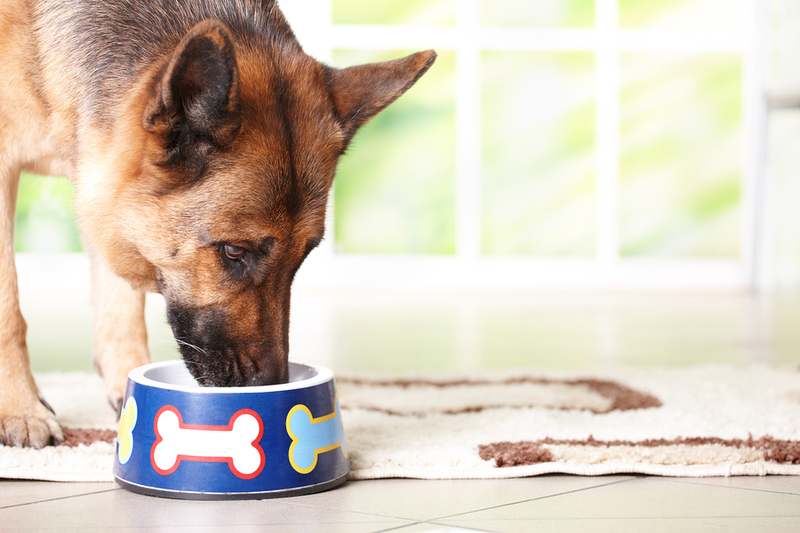 These 5 Foods Can Be Harmful To Your Dog! Part of a puppy’s experience when growing up is the beautiful world of smells, sights, sounds, and tastes. To your emotional support pup, almost anything tastes delicious. 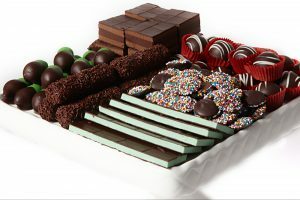 From a block of chocolate to your old running shoes, just about anything tastes great if it is available. Dogs lack the ability to distinguish between what is good and bad, right or wrong, unless you train it. So, while he is still in the training process and even afterwards, make sure you monitor what goes into your dog’s mouth at all times, because what you are unaware of can kill your emotional support dog. These herbs and vegetables can lead to gastrointestinal irritation and may cause red blood cell damage. This can cause your dog to become anemic. Although large quantities of raw garlic are a concern for consumption, smaller amounts over a long period can also cause problems. Anemia symptoms in your dog can include vomiting, weakness, breathlessness, and loss of interest in food, among others. Raw eggs and raw meat may contain bacteria like E. coli and Salmonella that can be harmful to both humans and pets. Raw eggs comprise of an enzyme, known as avidin, which decreases biotin (a vitamin B) absorption, which can result in coat and skin problems. Letting your pet eat raw bones may seem pretty natural and a healthy option, but can be extremely dangerous for a domestic pet as it can cause a choking hazard, or result in a serious injury should the bone chip and get stuck or wound your dog’s digestive tract. Large quantities of salt can lead to excessive urination and thirst, or even sodium poisoning in pets. If you notice signs, like diarrhea, vomiting, tremors, high body temperature, seizures and depression, know that your dog has consumed too much salt. Keep in mind that excess salt in your pet’s system can even be fatal so avoid feeding him salt-laden foods, such as pretzels, potato chips, and salted popcorn. Xylitol is a sweetener used in a number of products, such as candy, gum, toothpaste and baked goods. It can lead to high levels of insulin in most species, which in turn can cause your dog’s blood sugar to drop (also known as hypoglycemia) and cause liver failure. Early symptoms include lethargy, vomiting, and issues with coordination. The symptoms may escalate to seizures and may even lead to liver failure within just a few days. Discovery more information about emotional support animal laws on this page. All caffeinated products have one substance in common, known as methylxanthines, which are found in various nuts and cocoa seeds. If digested by dogs, methylxanthines can lead to diarrhea and vomiting, excessive urination and thirst, panting, hyperactivity, seizures, tremors, abnormal heart activity, and even death. Caffeine is also present in some painkillers and cold medicines. Although dark chocolate may be healthy for humans as compared to milk chocolate, for dogs it is more dangerous than regular chocolate. White chocolate contains the lowest amount of methylxanthines, while baking chocolate has the highest. Turning away from those big, brown puppy-dog eyes may be hard and even heartbreaking, but with that, you are only ensuring the health of your emotional support dog. Be smart and vigilant about what goes into your dog’s tummy and get educated about human foods that are unfit for pet consumption.